In 2008, fed up with his recent films’ poor reception in Korea and a series of what he considered professional betrayals, director Kim Ki-duk publicly declared himself through with the Korean film industry and retreated to a rustic house on a mountainside. He lived for nearly four years in a tent in the living room, with a wood-burning cook stove as his only source of heat, and a cat as his only companion. He may have abandoned the film industry, but he didn’t stop creating. Alone in his primitive abode, Kim made the extraordinary documentary Arirang, a one-of-a-kind cinematic self-assessment that is so operatically self-absorbed it’s impossible to look away. In it, he drunkenly interviews himself, lists his grievances against various Korean film industry people, agonizes over an accident on the set of one his films that nearly killed an actor, and weeps while watching his younger self in one of his old movies. He also proudly shows off his homemade espresso machine, which he cobbled from spare parts using the skills he earned in his pre-filmmaking life as a mechanic. Controversy aside, Pieta is Kim’s strongest work in a long time. In the years leading up to his self-imposed exile, his films had begun to lose some of their raw, visceral energy, and were starting to feel a bit arched and contrived. Pieta is a return to form: as disturbing, haunting, and impossible to shake as the best of his work. Interestingly, its themes of betrayal and revenge echo those he obsessed over in Arirang. And, like Kim during his time on the mountain, the protagonist only eats food he kills and prepares himself. Kim has channeled his real-life obsessions into fiction in a quite imaginative way. After seeing both films, my first thought was that every mid-career filmmaker in need of rejuvenation should make an Arirang. What worked for Kim might work for others. 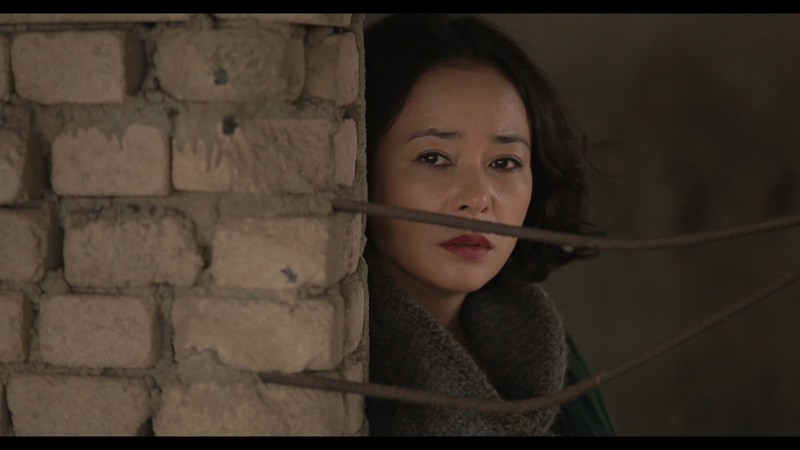 Pieta will be shown on Friday, March 22, at the Freer as part of the Korean Film Festival DC.